No matter what kind of Star Wars fan you are, there will be something for everyone at Star Wars Celebration Orlando! Next month Star Wars gamers will have plenty of surprises to look forward to, including a first look at the next installment in the beloved Star Wars Battlefront series. 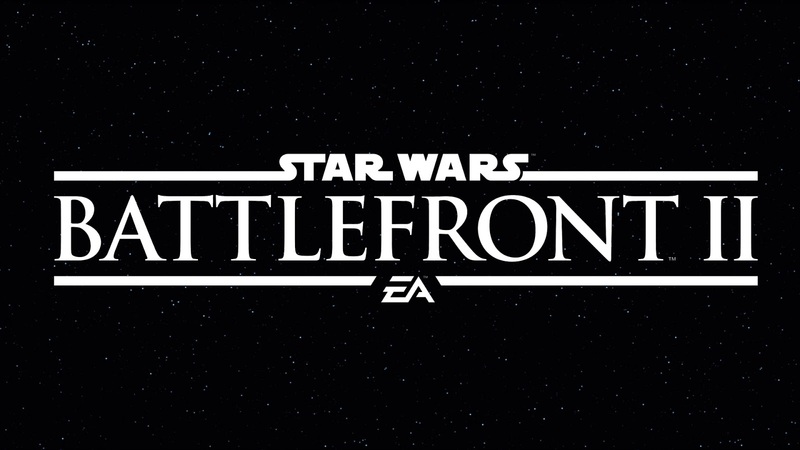 Today, EA announced that on Saturday, April 15th, at Celebration Orlando, they will be debuting the first official trailer for Star Wars Battlefront II! 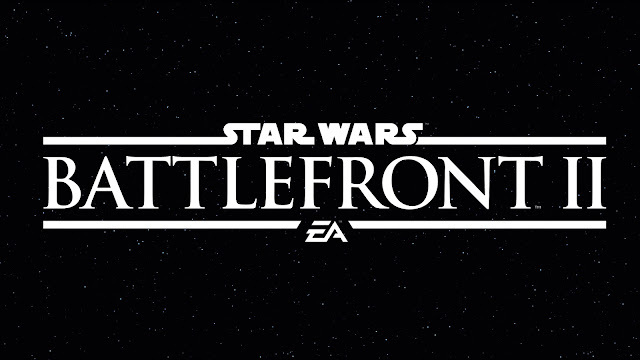 The reveal will happen at a special panel titled "The Galaxywide Premiere of Star Wars Battlefront II” which begins at 2:30pm ET/11:30am PT. The event will be hosted by developers DICE, Criterion and Motive and will be live streamed across the globe for everyone not able to make it to Orlando. In addition, they also revealed the official logo for the game, which you can see above. Star Wars Celebration Orlando takes place April 13th - 16th at the Orange County Convention Center in Orlando, Florida!